Yesterday I had a break from revision and, after a morning of ringing, took part in the BTO's Heronries Census for the fifth consecutive year. 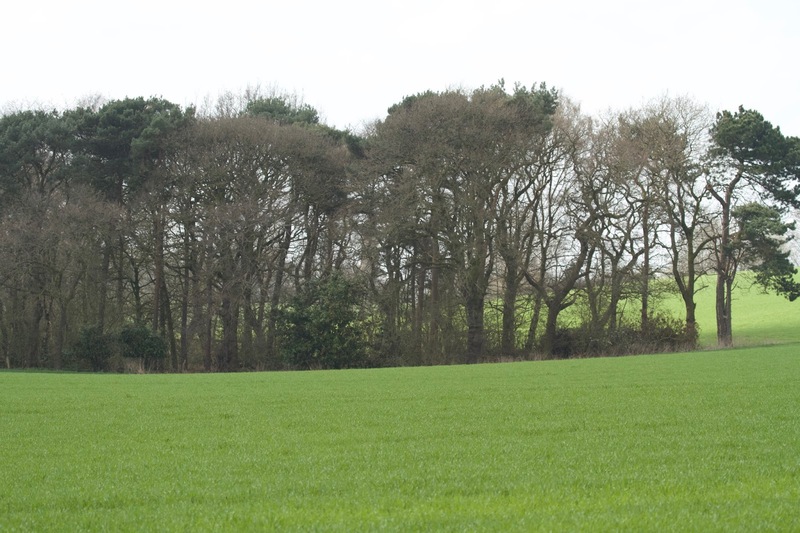 I have been counting the apparently occupied nests at the same site in Cheshire since April 2014. There is actually a concentration of large heronries in Cheshire. 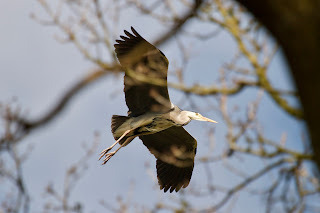 two-thirds of all heronries in England, Wales and the Isle of Man are currently counted each year. The census counts herons, egrets and other colonial waterbirds, however this particular site is purely made up of Grey Herons. The site is a mix of deciduous and pine trees (Corsican and Scots) with the herons preferring to nest in the pines. On the walk to the heronry, one thing we all noticed was how behind everything seems to be. 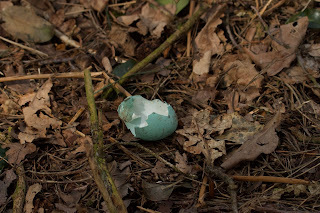 There were only a handful of Heron chicks calling, the hedgerows were still so bare and the deciduous tree buds were only just beginning to show signs of opening. 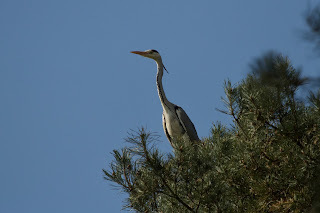 It's not until you actually get into the wood that realise just how active a heronry is. The adults are continuously flying in and out, and its quite eerie seeing so many of these pre-historic looking birds circling just above the trees. 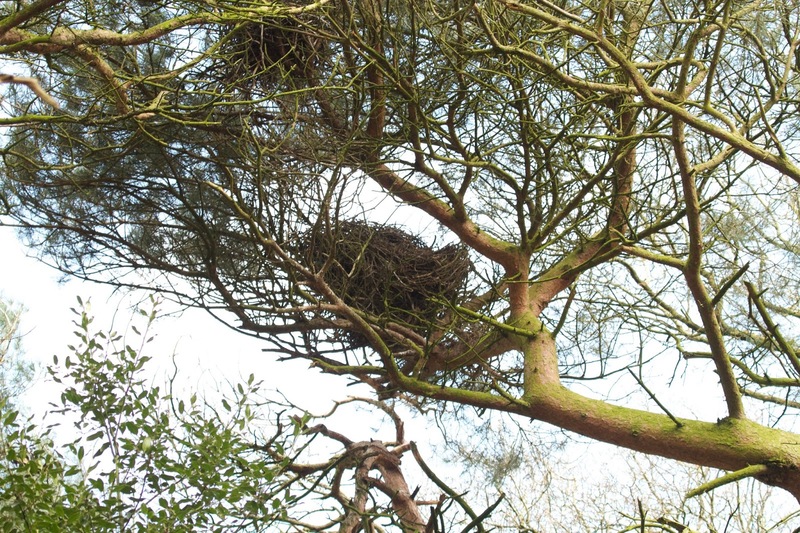 Over the past 5 years, the heronry has had up to 71 apparently occupied nests, so just imagine for a minute the activity of over 100 adults nesting in close proximity! The count really is a case of looking round the actual nests for signs that they are occupied. There are of course the obvious signs, the adult birds actually landing by their nests or hearing the chicks calling. 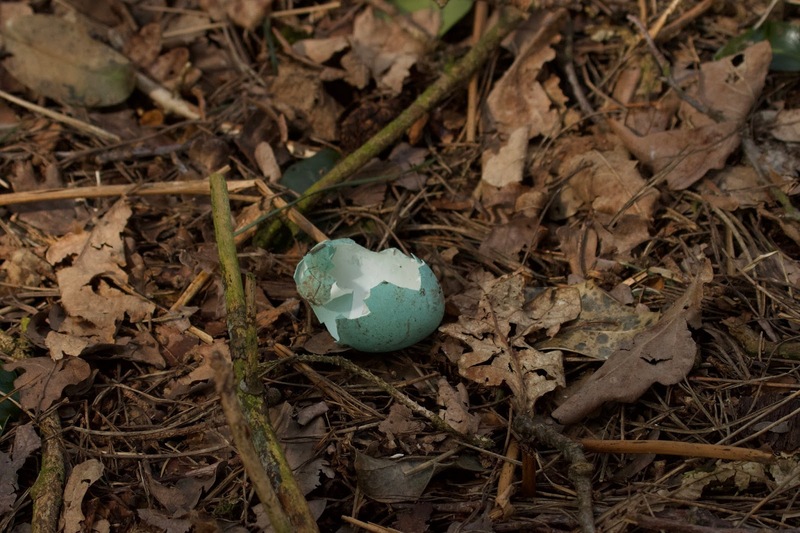 But there are plenty of other clues such as droppings beneath the nests, discarded and predated egg shells etc. Following the count, we did the important engagement work and called in on the land owner to update him on the numbers and discuss the site generally. If you are interested in getting involved, then visit the BTO's Heronries Census website page for more information.